This Propose Day, we propose that you propose yourself like Kanye would to do to Kanye. While everyone’s going to be busy thinking of ways to propose to their beloved this Valentine’s week, we wish you good luck! But if they don’t love you back then just love yourself. 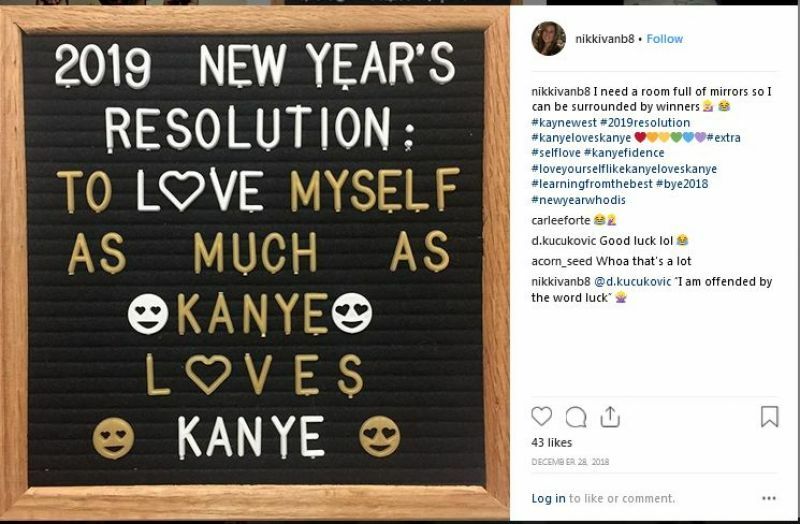 Self love is indeed the best and this Valentine’s we give a shout-out to all the singles and the heart broken spreading the message of self love. 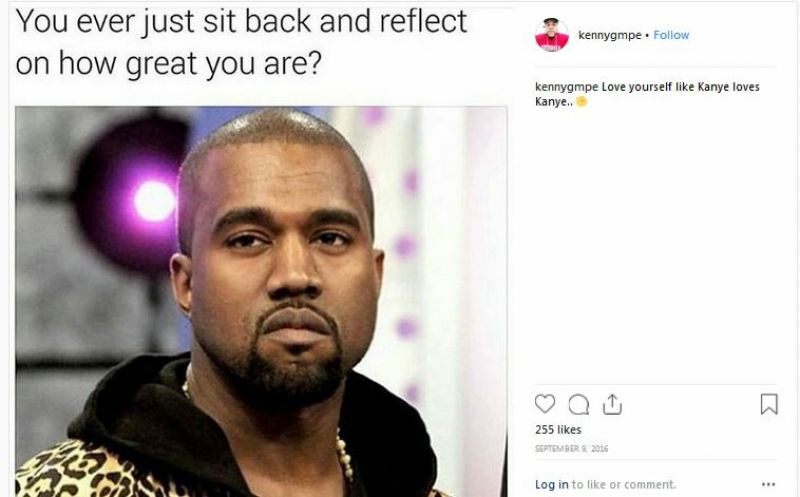 Here are some funny but inspiring Kanye memes for your browsing delight that prove to you that there is nothing better than to love yourself. 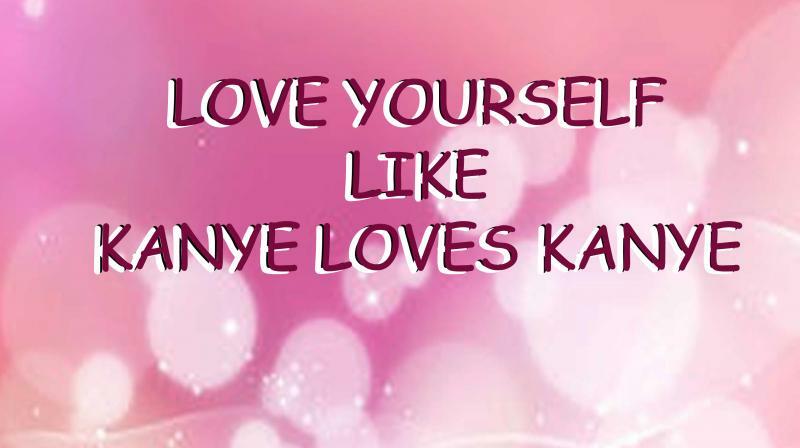 Let’s follow the path self love with #KanyelovesKanye. If you still haven’t taken up a new year’s resolution, it’s still not too late. 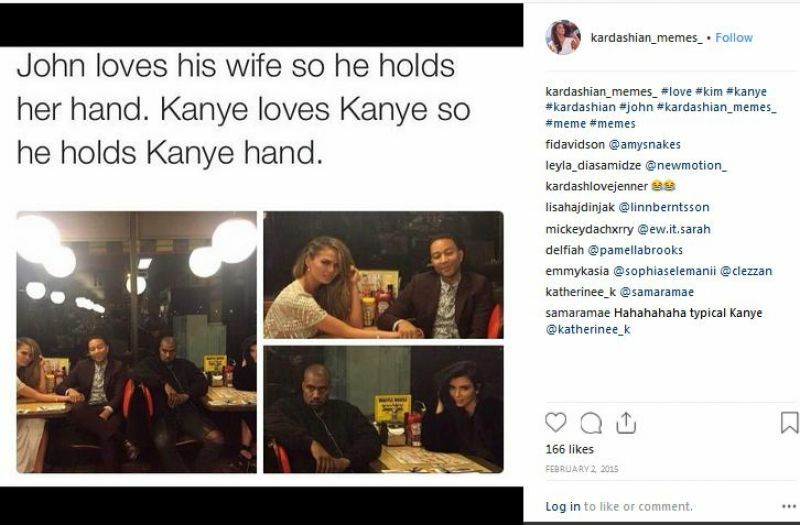 Love Yourself like Kanye Loves Kanye. This one is all about you and appreciating yourself. Take time to locate your own source of strength and greatness. Self love leads to self empowerment for sure. To the singles out there, if you don’t have a lover or a partner to take you out on romantic dates and hold your hand, just do it for your own self. Always remember that it is one thing to be alone and another to be lonely. And if the blockbuster Titanic was ever to be remade Kanye style, this is a glimpse of how it would look like. A little self romance never hurt anyone.